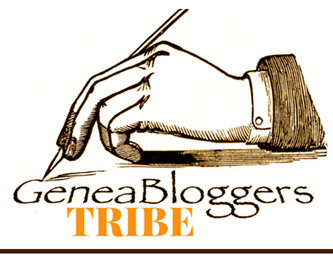 I love any incentive to digitize and share old photographs, so today I am taking part in a blog contest hosted by Crestleaf.com, a collaborative genealogy website. Participants have been asked to share a family photograph and to invite their blog readers to guess their heritage (or, for those of us with rather diverse backgrounds, the heritage of those pictured). If you would like to take part in the contest, details are available on their blog. 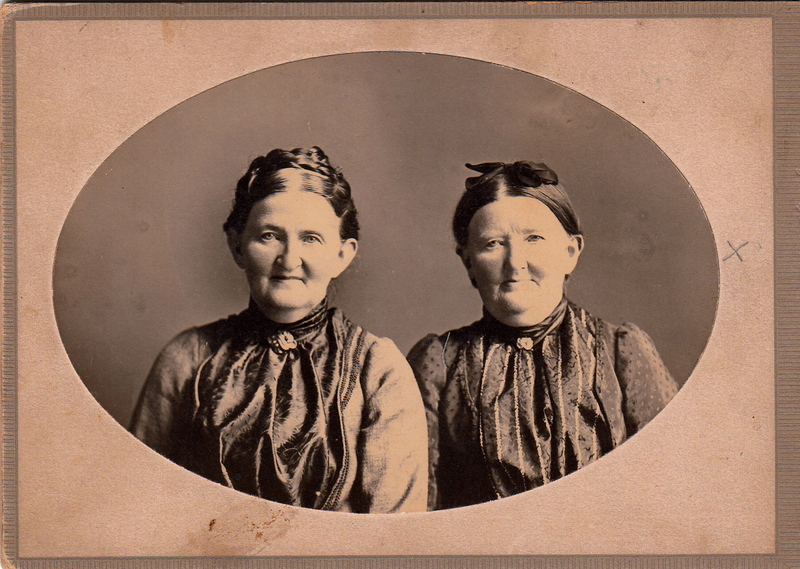 This cabinet card photograph depicts one of my ancestors, at right, with her sister. Can you guess their heritage? You are welcome to leave a comment! There is no prize for a correct answer, but I look forward to reading any responses. Check back after April 20th for the story of these sisters. Update 4/22: Sisters Matilda Bramsen, left, and Anna Bramsen, daughters of Eric and Inger Marie (Hansen) Bramsen, were born in Denmark and later settled in South Dakota. 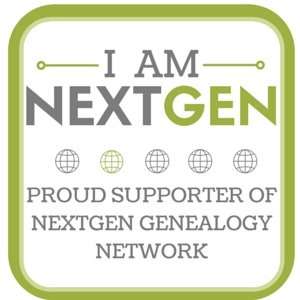 Thank you to Crestleaf.com for promoting the preservation of family memories through the Guess My Family Heritage Blogathon Contest! This entry was posted in Uncategorized on April 8, 2015 by Melanie Frick.